Marcia Anastasia Christoforides was born on July 27, 1909 in Sutton, England. 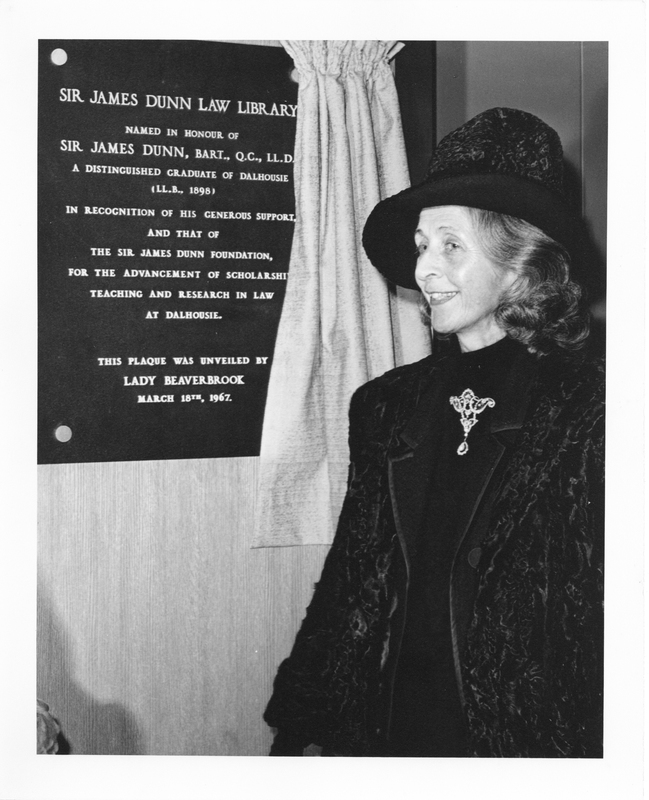 She worked as the personal secretary of Sir James Dunn, and they eventually got married in 1942, after which she was known as Lady Dunn. 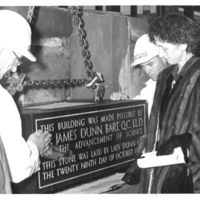 Upon Sir James Dunn's death in 1956, Lady Dunn became the beneficiary of his estate and the Sir James Dunn Foundation, which was to be used for charitable purposes. 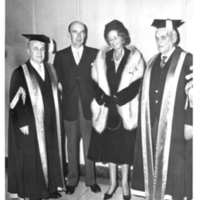 She remarried in 1963, to the equally wealthy Lord Beaverbrook, becoming known as Lady Beaverbrook. 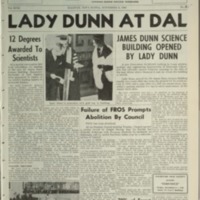 In 1967 she was given an honorary degree from Dalhousie. 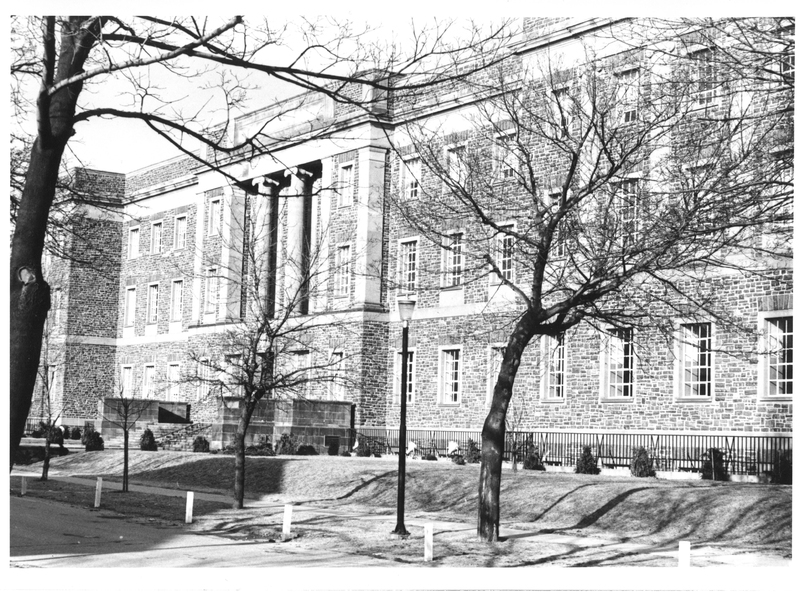 In 1968, she became Dal’s second chancellor after C. D. Howe. 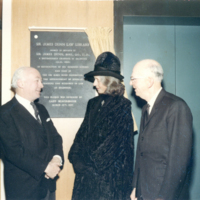 Lady Beaverbrook funded the construction of the Sir James Dunn Science Building, the Sir James Dunn Law Library, and the Sir James Dunn Theatre, as well as establishing seven Sir James Dunn law scholarships. 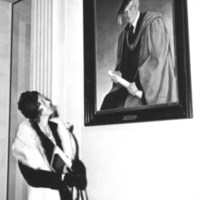 Former chancellor C. D. Howe considered her the Guardian Angel of Dalhousie. 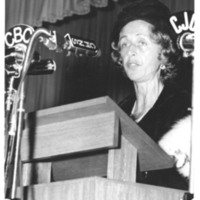 She contributed over $300 million in her life from Dunn and Beaverbrook estates to charitable donations. 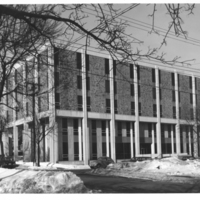 The Sir James Dunn Foundation and Lady Beaverbrook gave around $22 million to charities in the Maritimes, and $5 million to Dalhousie from 1957-1994. 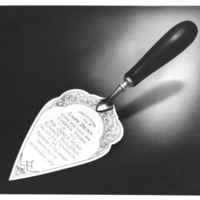 Lady Beaverbrook passed away in 1994. 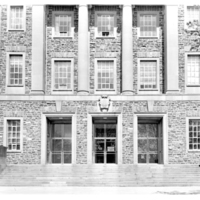 Lady Beaverbrook (then Lady Dunn) gave $2.5 million for construction of Sir James Dunn Science Building in 1957, in her late husband’s honour. 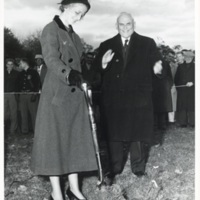 She turned the sod for the building on October 29, 1957, laid the cornerstone on October 29, 1958, and officially opened the building on October 29, 1959. 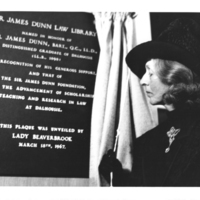 Lady Beaverbrook established the Sir James Dunn Law Library, which is located in the Weldon Law Building. 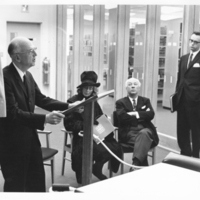 An official opening ceremony for both the building and the library was held on March 18, 1967, during which Lady Beaverbrook was awarded an honorary degree. 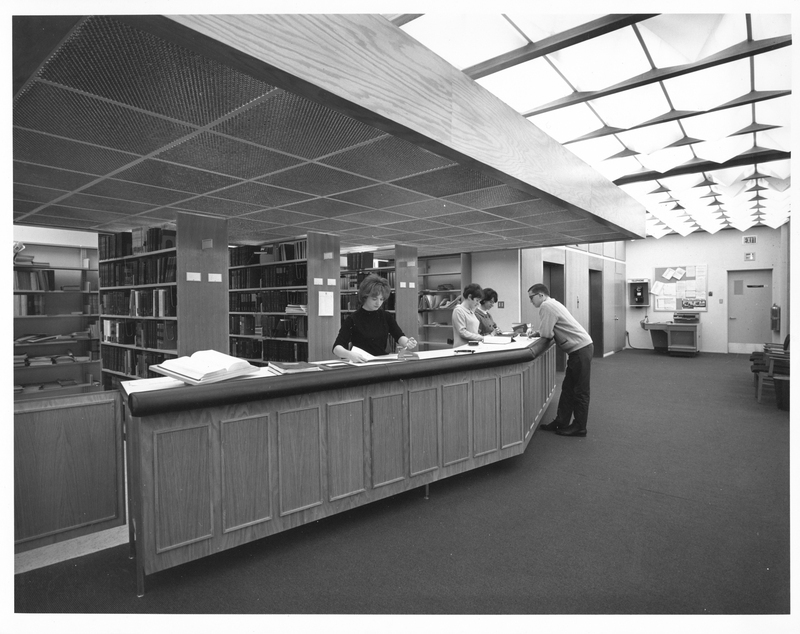 After a fire at the law school in 1985, she donated $2 million to restore the law school and its library holdings.